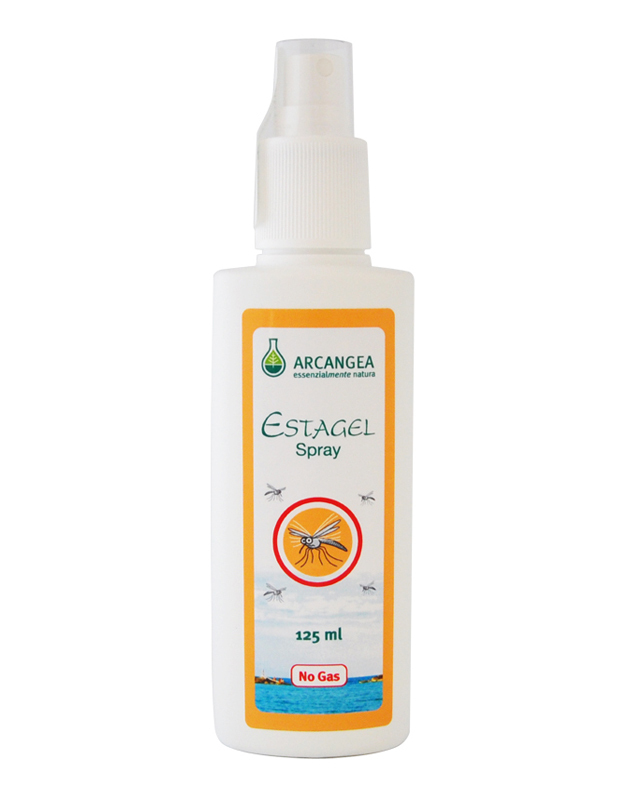 Arcangea essential oils are 100% pure. They are obtained by steam distillation of the aromatic parts of plants, large amounts of plants are needed to obtain small volumes of essential oil, that's why they are very valuable products. They are very versatile products because they can be used both orally, transdermal or by inhalation. 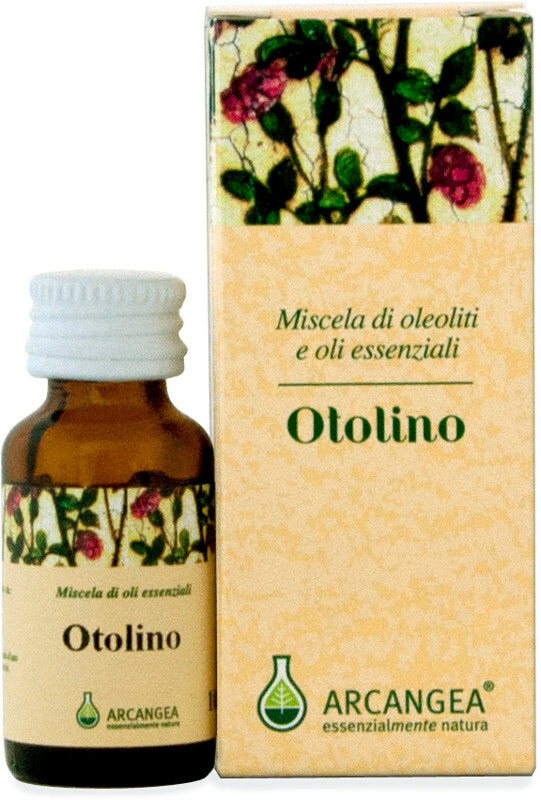 Theessential oil, is the sulfur of alchemical medicine, it is produced by distillation, which leads to concentrate the "fire" of the plant. They have to be used with caution because of their power: mix them with almond oil during massages and avoid sun exposure when using citrus oils because they are photosensitive and can stain the skin. Una miscela di oleoliti particolari (Elicriso, Cipolla, Verbasco) e oli essenziali (Limone, Santoreggia, Camomilla ed altri). Alcune gocce per uso esterno risultano utili come protettive e rinfrescanti delle mucose in particolare delle orecchie. Otolino è una miscela di oleoliti e oli essenziali utile per l’igiene dell’orecchio esterno.